Survey: Americans Will Forfeit $34 Billion Worth Of Vacation Days In 2011 : The Two-Way The survey found that most Americans said they didn't take vacation because they could not afford it. 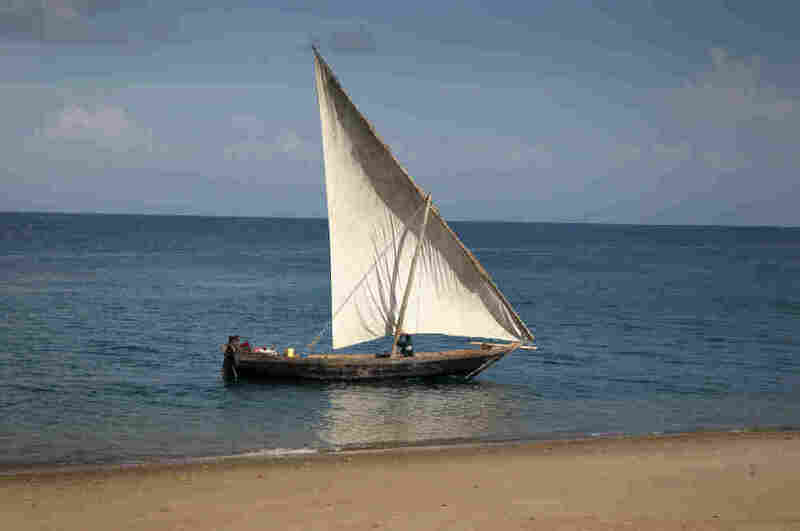 A traditional arabic Dhow sails in the Indian Ocean off the coast of Zanzibar, Tanzania. For the past few years, the travel site Expedia has conducted a survey about the world's vacation habits and like in years past, this year's survey found that the United States is one of the countries that gives its workers fewer vacation days and one of the countries in which workers leave the most number of vacation days unused. The average American worker earned 14 vacation days this year but will only take 12 of them, according to a survey by Expedia. That's about the same number of days they left on the table last year. While two forfeited days of vacation may not seem like a lot, it can really add up. Altogether, Americans are giving up 226 million unused vacation days this year. Considering that, according to the Bureau of Labor Statistics, the average full-time worker earns $39,416 a year — that's $34.3 billion worth of time. The Los Angeles Times reports that Americans said they did not take vacation because "they believed they could not afford it." 34 percent said they couldn't afford a vacation. If you're wondering about other countries, people in Spain, France and Denmark said they expect to receive 30 days of vacation and will take all 30 of them, this year. As the year comes to an end, will you be losing vacation time?